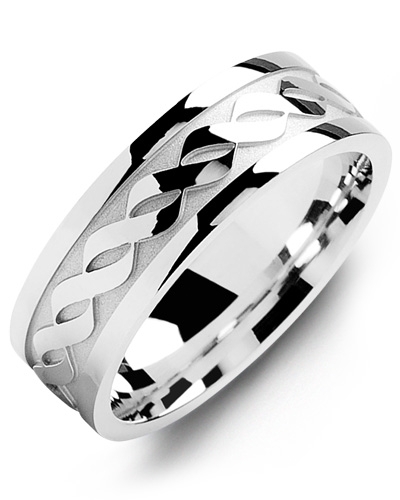 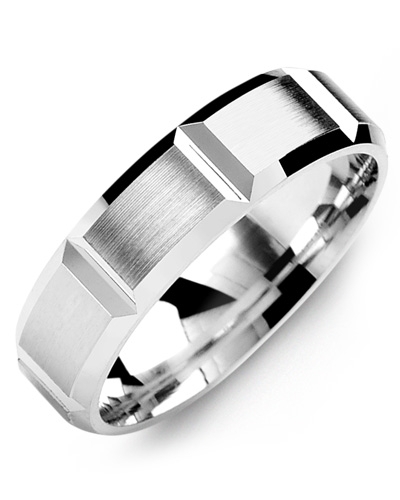 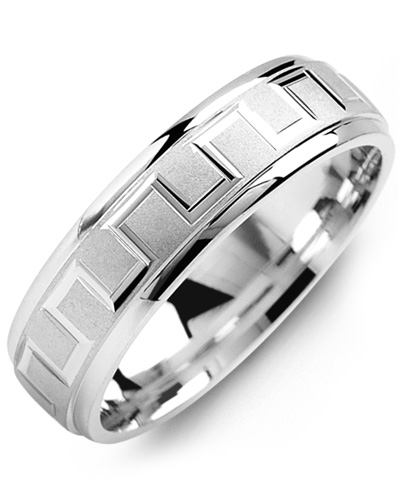 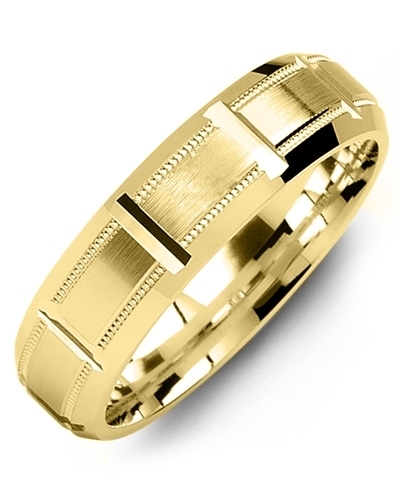 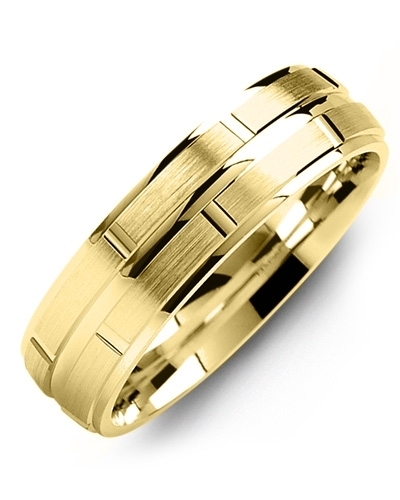 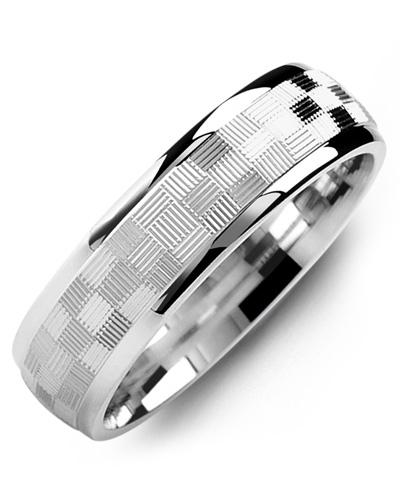 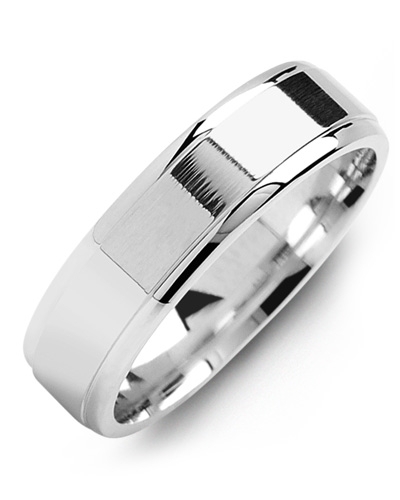 MPH - Dome Brush Center Carved Line Polished Edges Gold Wedding Ring This Dome Brush Centre Carved Line Polished Edges Gold Wedding Ring will make a dazzling addition to any modern jewellery collection. 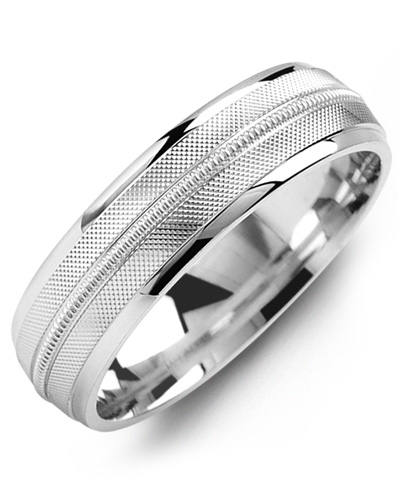 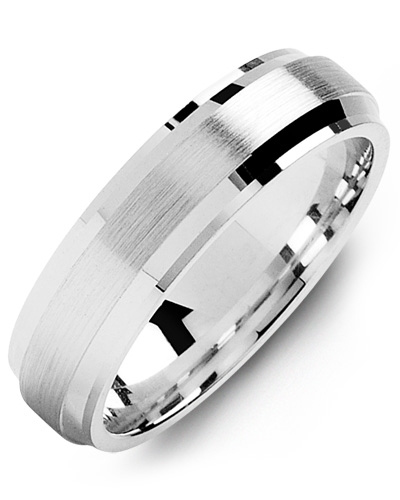 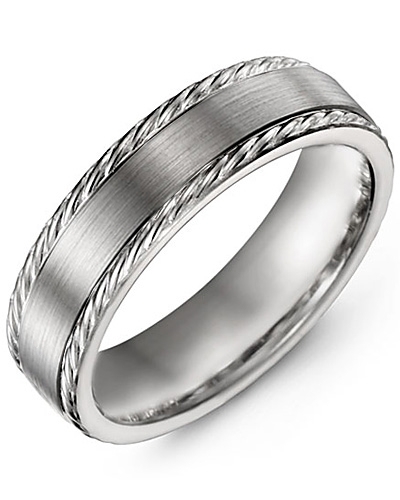 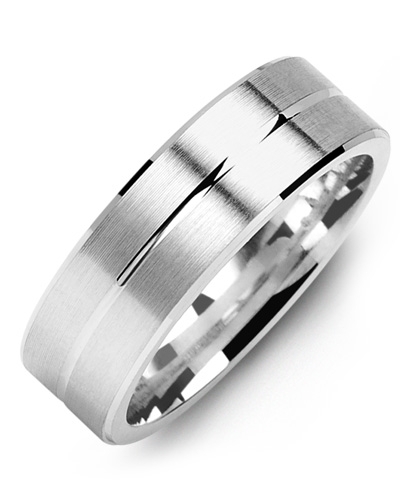 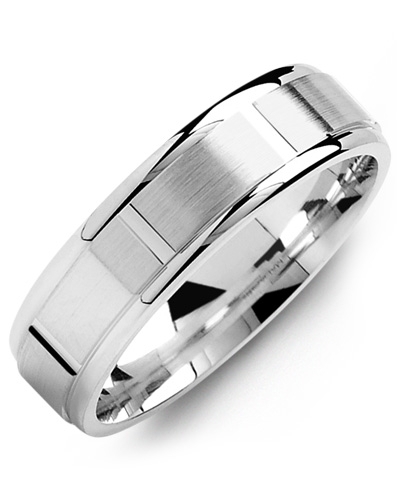 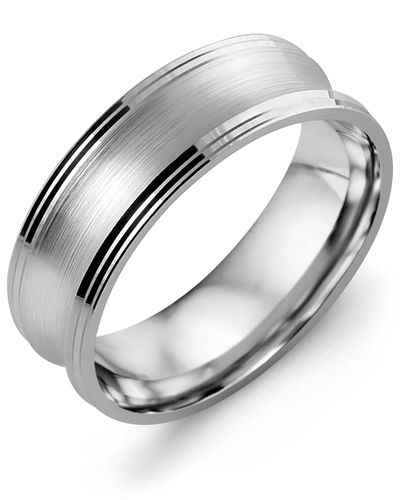 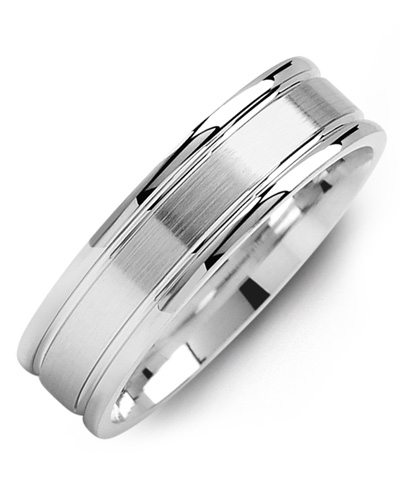 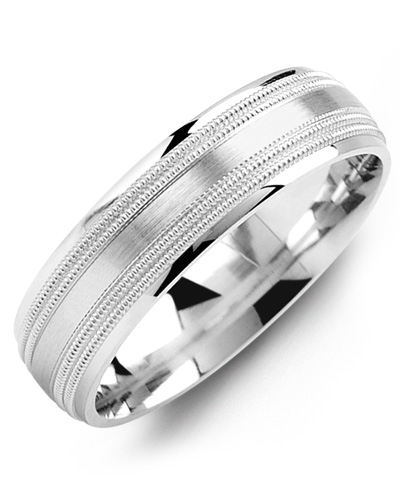 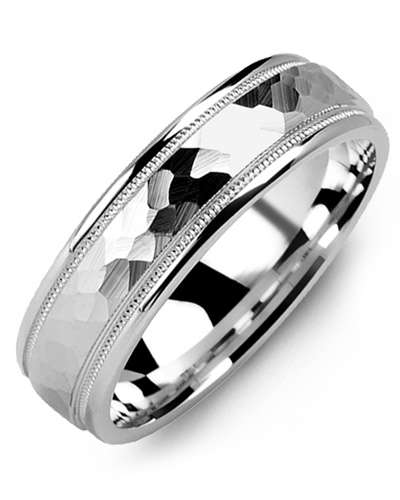 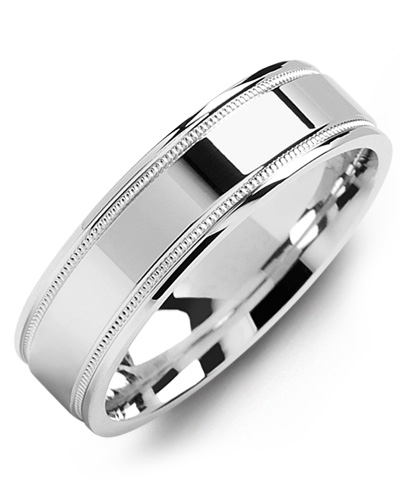 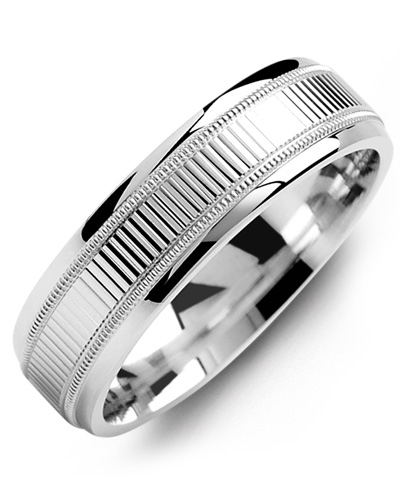 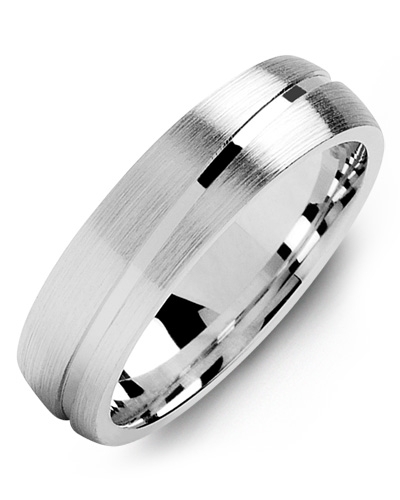 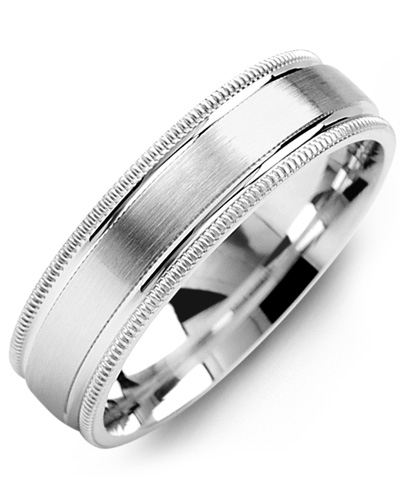 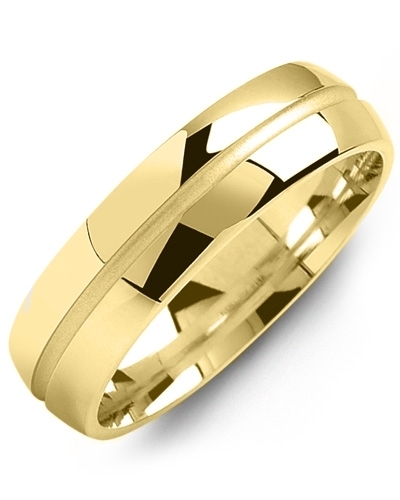 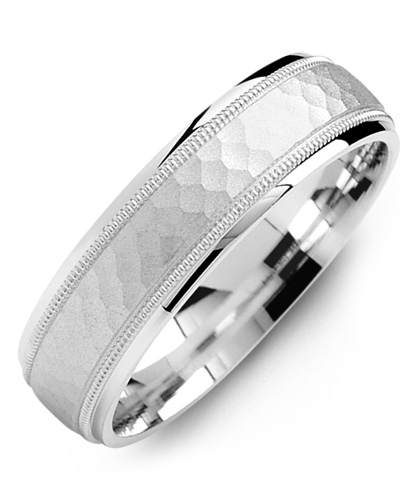 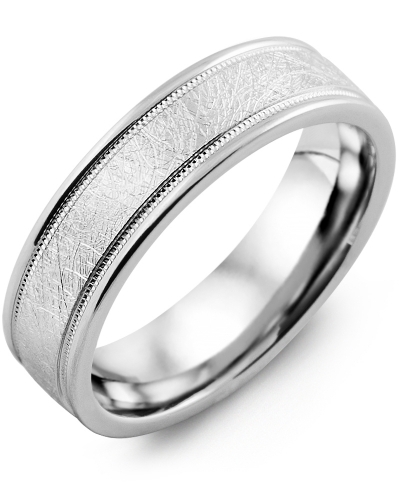 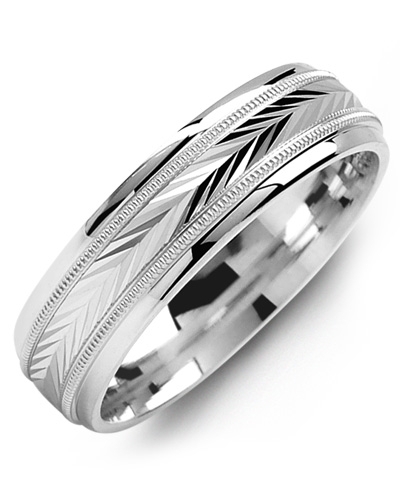 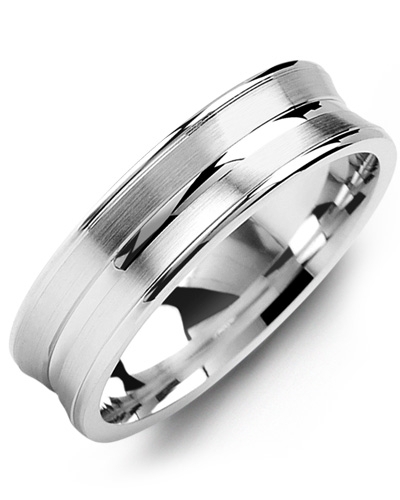 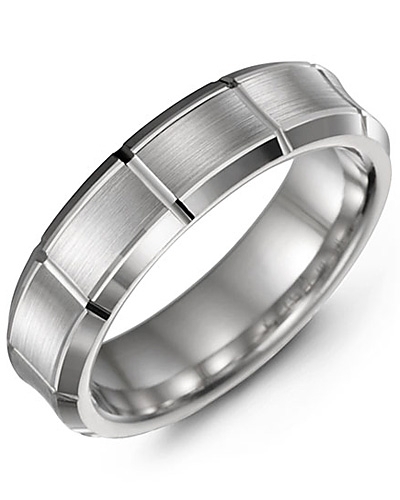 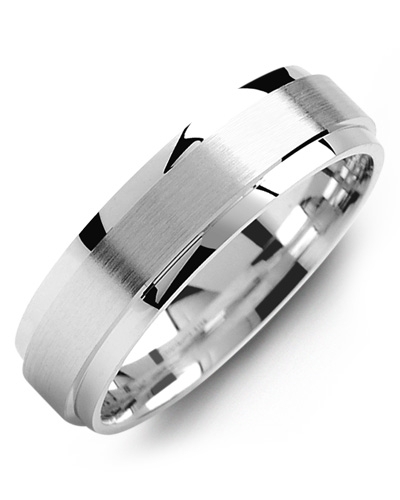 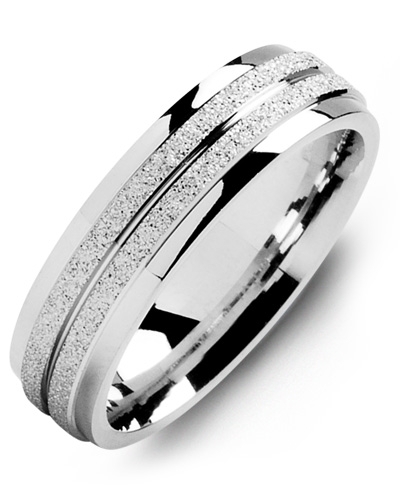 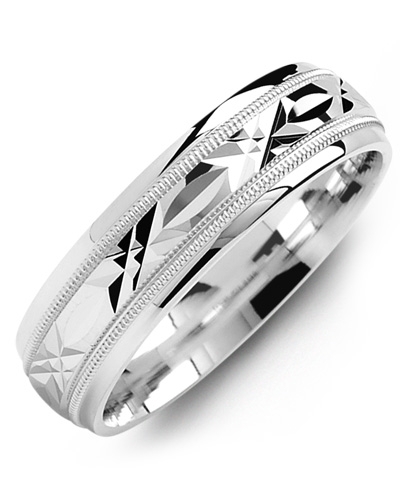 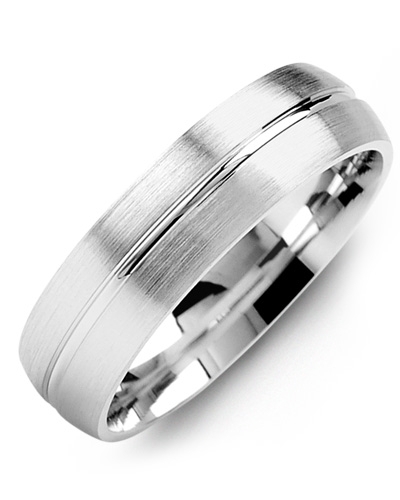 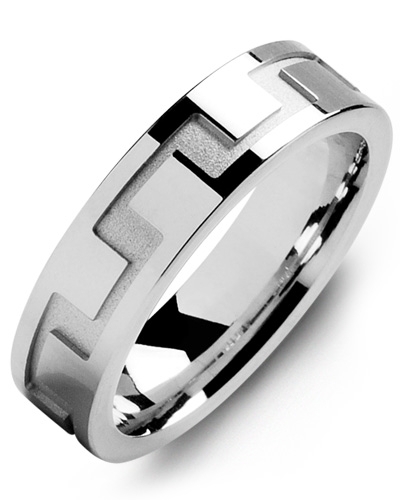 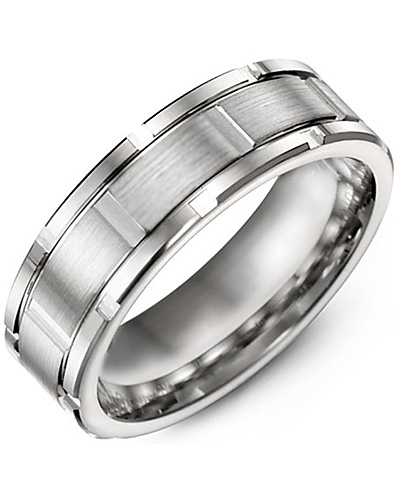 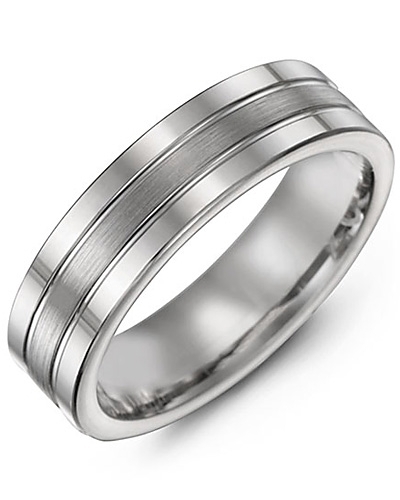 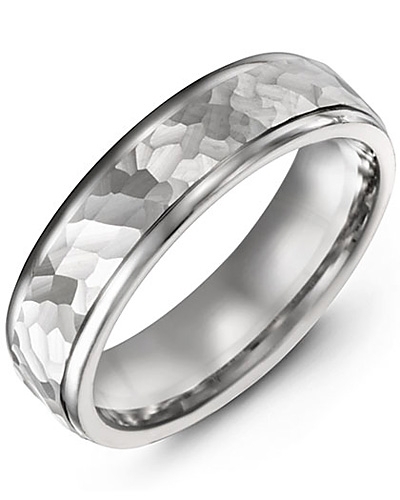 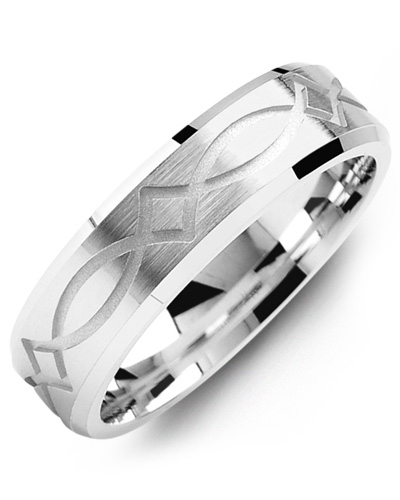 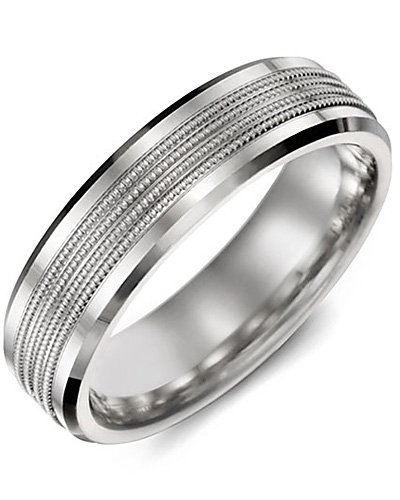 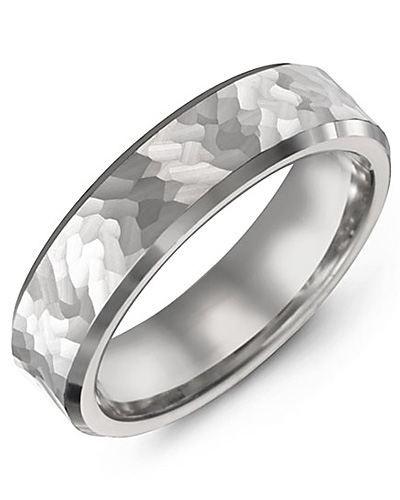 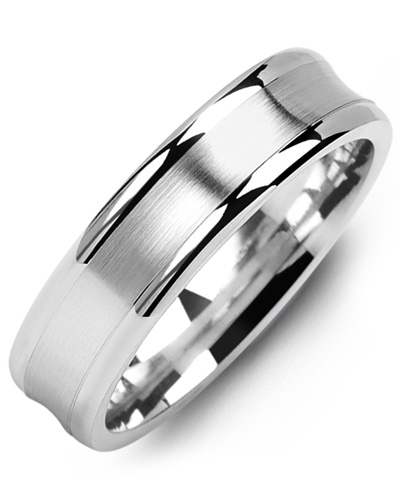 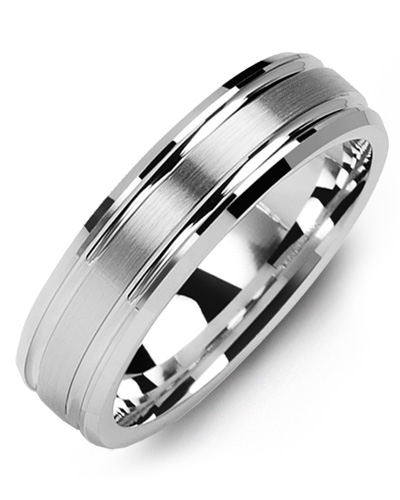 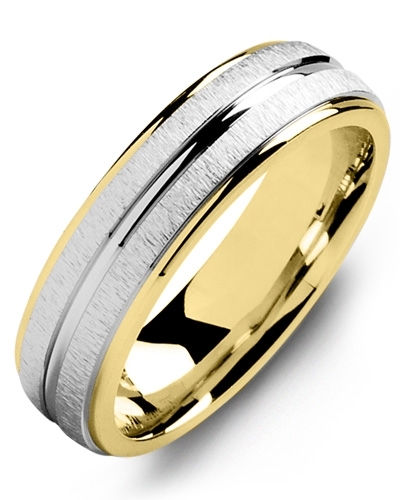 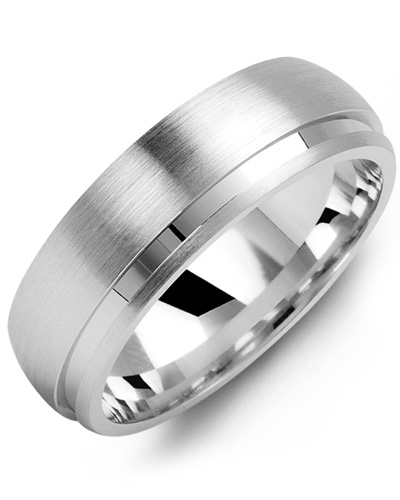 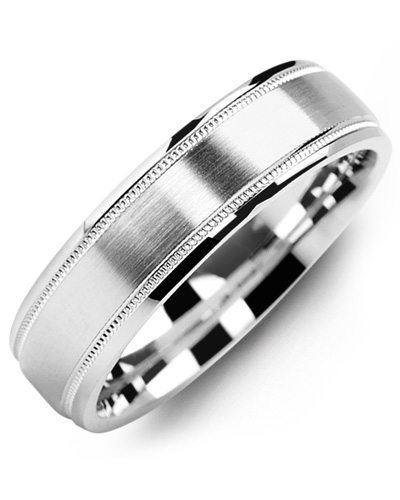 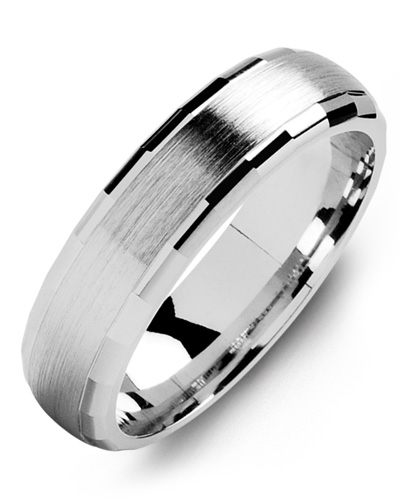 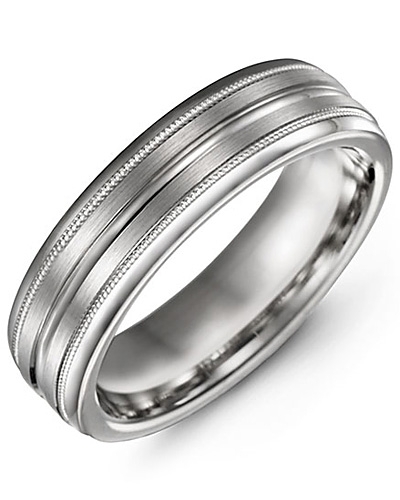 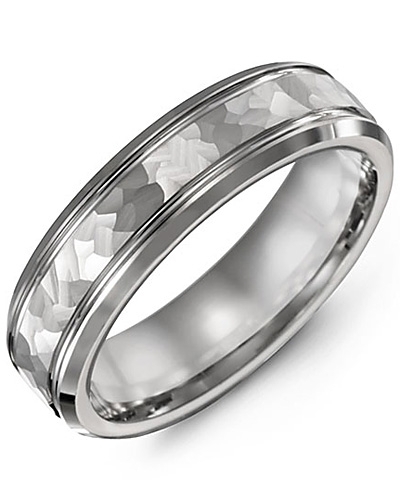 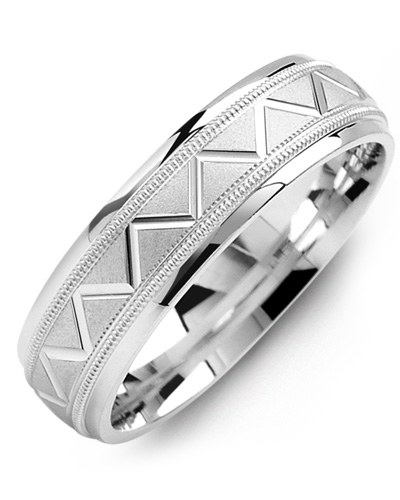 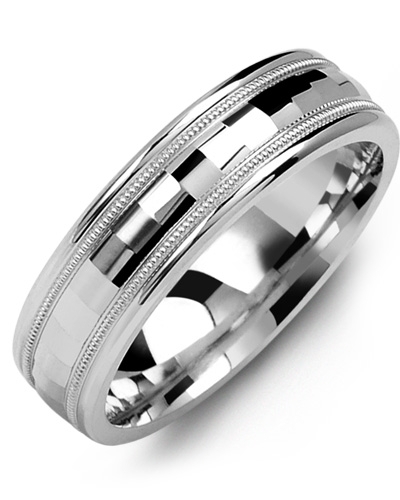 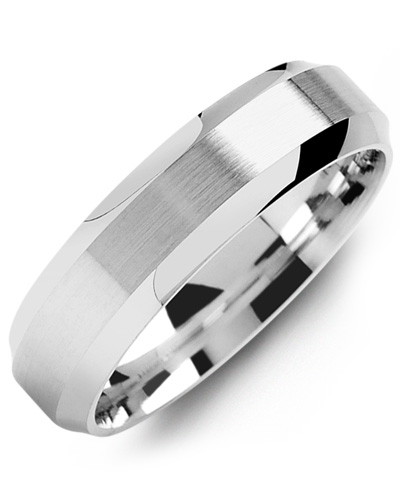 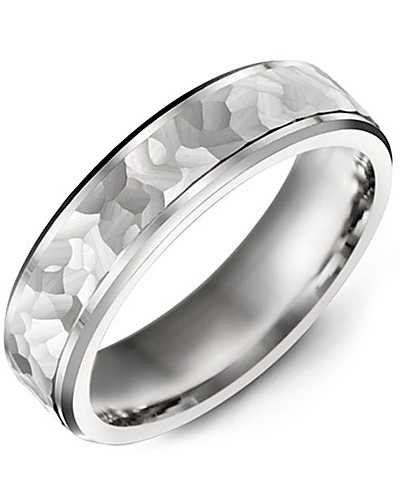 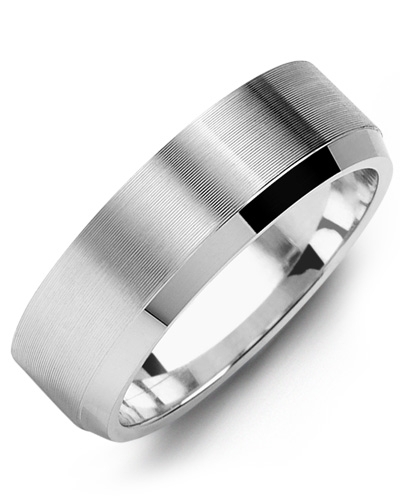 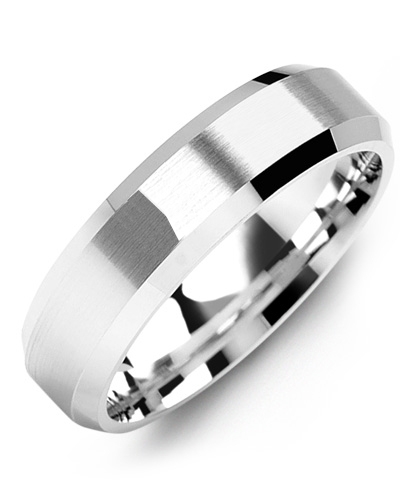 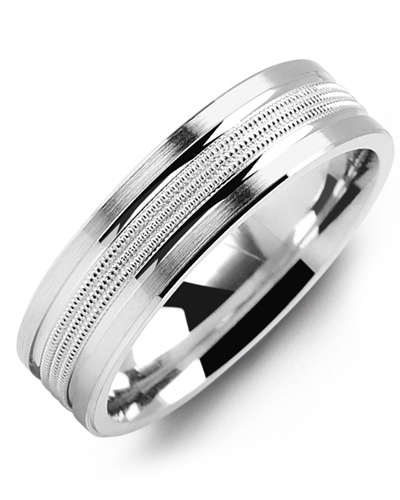 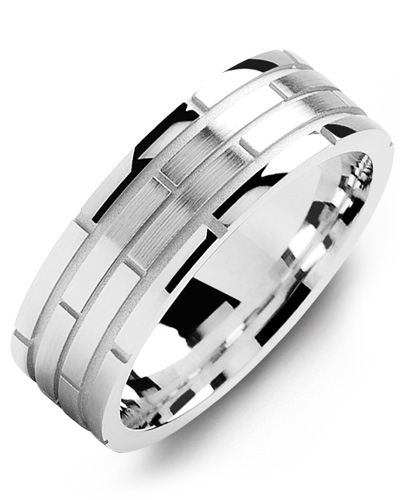 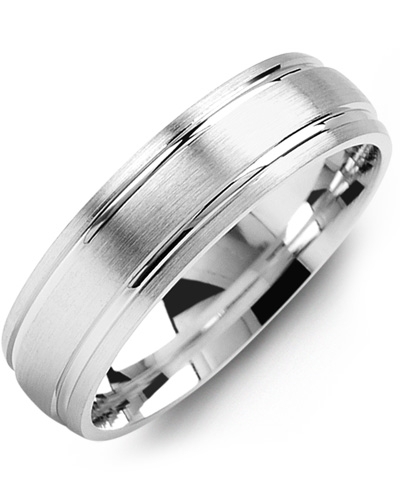 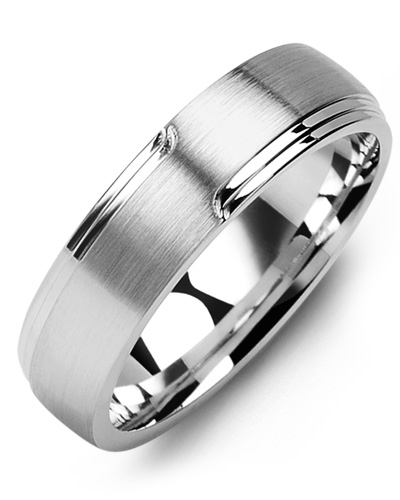 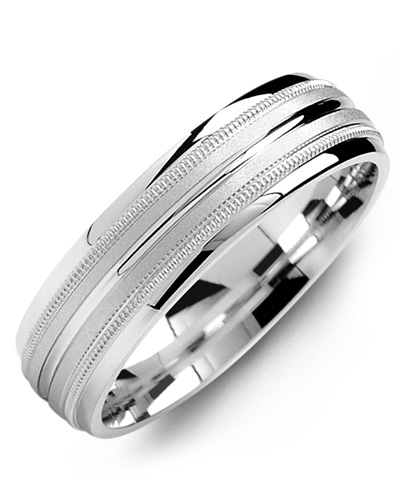 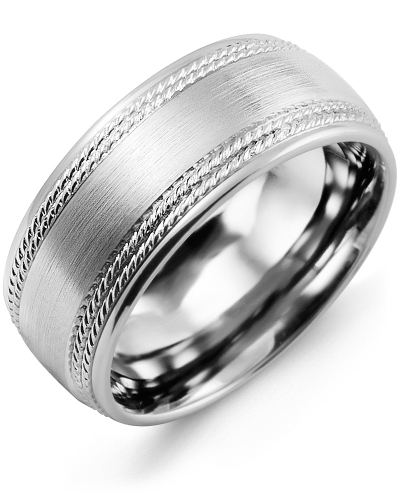 Crafted to a standard of perfection, it features a dome shaped band with polished edges, a raised insert with a carved line, and with brushed gold detailing. 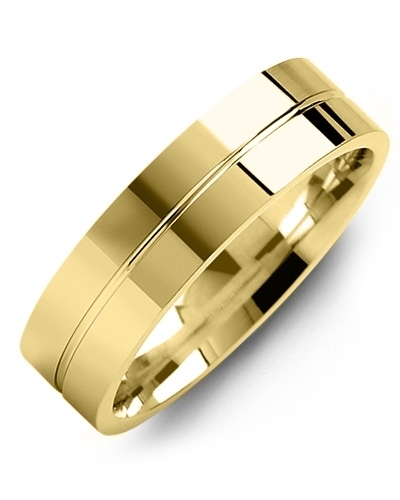 Available in white and yellow gold, and 10kt, 14kt and 18kt options, this Madani masterpiece can be customised to complement your unique sense of style. 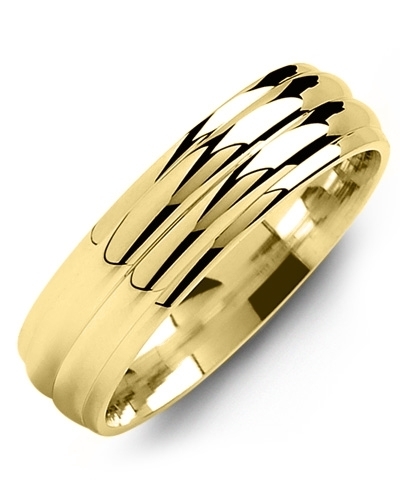 This Dome Brush Centre Carved Line Polished Edges Gold Wedding Ring will make a dazzling addition to any modern jewellery collection. 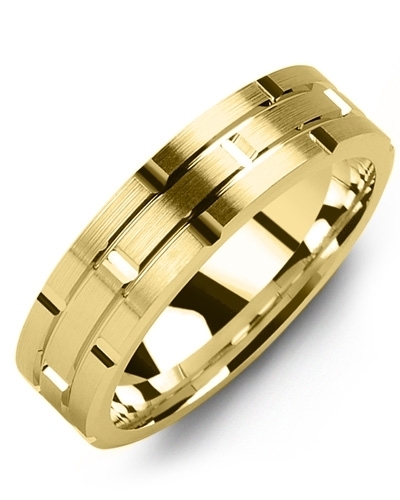 Crafted to a standard of perfection, it features a dome shaped band with polished edges, a raised insert with a carved line, and with brushed gold detailing. 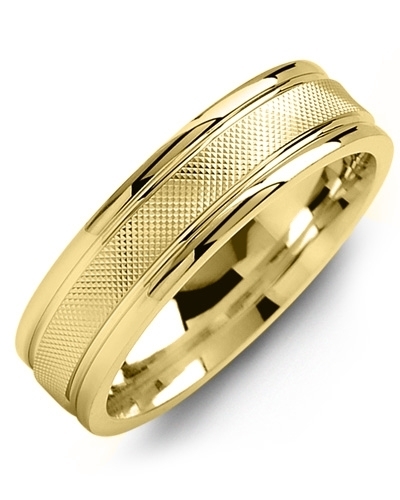 Available in white and yellow gold, and 10kt, 14kt and 18kt options, this Madani masterpiece can be customised to complement your unique sense of style.